The Baturyn neighbourhood is located within the Castle Downs Outline Plan (OP) area and defines the northeast corner of the plan area. 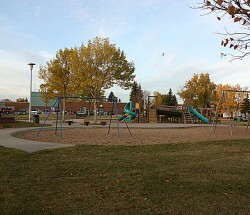 The neighbourhood is bounded by 173rd Avenue to the north, 97th Street to the east, Castle Downs Road to the south, and 112th Street to the west. Baturyn is a predominantly a low-density residential neighbourhood. 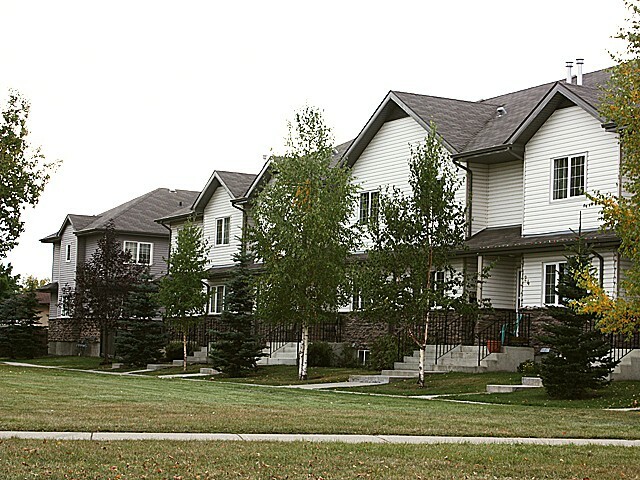 Single and semi-detached homes account for over 84 percent of all dwelling units and row housing; low-rise apartment development makes up the remainder. The homes are oriented along an internal curvilinear road network, which features loops and cul-de-sacs that connect with a main collector roadway. 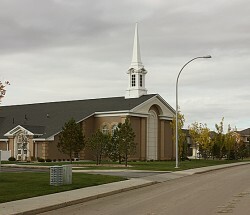 The neighbourhood is accessible via both Castle Downs Road and 112th Street, and the road network was configured to provide residents with a quiet, private internal roadway system, buffered from the busier arterial roadways which surround it. 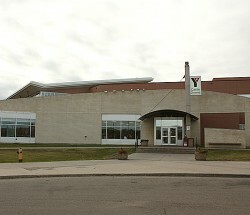 A large school and park site is located at the centre of the community, which contains two elementary schools, Public and Catholic. 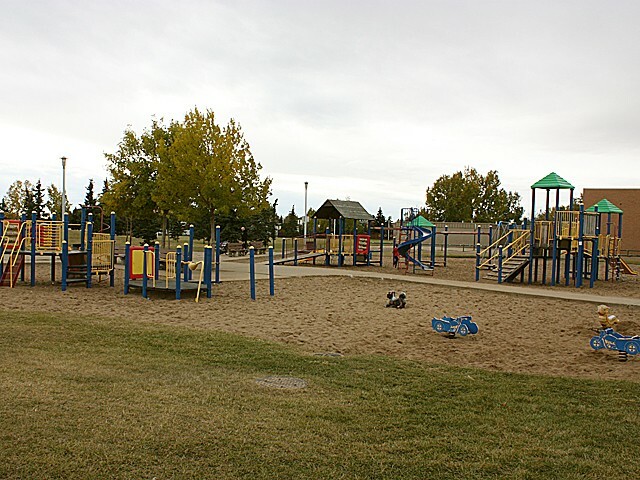 The neighbourhood also includes two smaller parks in the eastern and western sides of the neighbourhood, which provides residents with open space in close proximity to their homes. Baturyn includes two neighbourhood commercial sites, but no major retail centres. 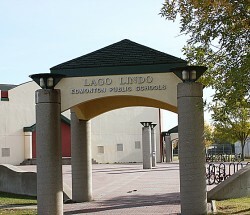 Proximity to 97th Street, however, provides residents with good access to other parts of the city. As with all Castle Downs neighbourhoods, Baturyn is named for a castle. Baturyn was a famous castle in northeast Ukraine, which was destroyed by Russian troops in 1708 and rebuilt some 42 years later.